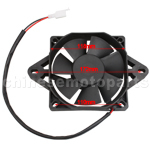 F038-021 Fan for 200cc-250cc Water-cooled ATV & Dirt Bike. 10 fan blades. 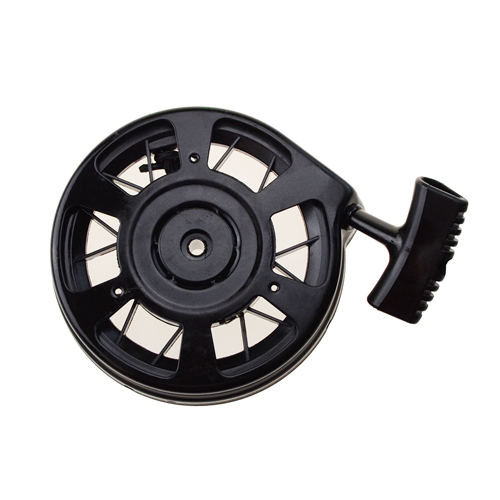 Material:plastic.The diameter of fan:210mm Square shape. 4 bolt holes.Bolt hole spacing(A-B):220mmBolt hole spacing(A-C):153mmThe width:235mmBRAND NEW PRODUCTS.BEST QUALITY GUARANTEED. 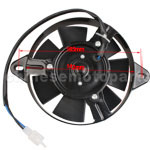 F038-022 Fan for 200cc-250cc Water-cooled ATV & Dirt Bike. 10 fan blades. Round shape. Material:plastic.2 wire,2-pin male plug.The diameter of fan:250mm4 bolt holes.Bolt hole spacing(A-B):138mmBolt hole spacing(A-C):225mmBRAND NEW PRODUCTS.BEST QUALITY GUARANTEED. 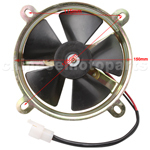 F038-023 Fan for 200cc-250cc Water-cooled ATV & Dirt Bike. 7 fan blades. Color:black. Square shape. 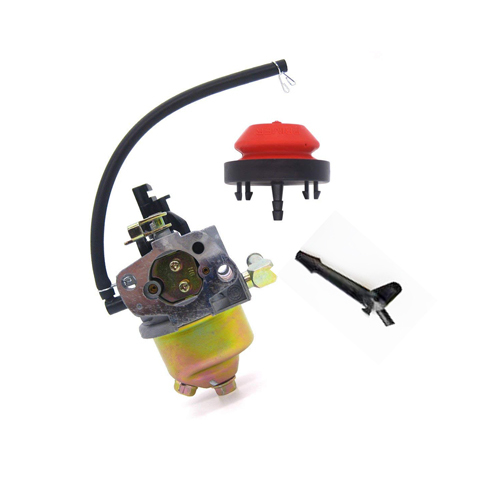 Material:iron2 wire,2-pin male plug. 4 bolt holes.Dimension:240mm*218mmBolt hole spacing:151mmBRAND NEW PRODUCTS.BEST QUALITY GUARANTEED. 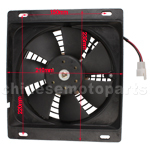 F038-024 Fan for 200cc-250cc Water-cooled ATV & Dirt Bike. 7 fan blades. Square shape. Material:iron,color zinc plating2 wire,2-pin male plug.4 bolt hole spacing.Dimension:218mm*240mmBolt hole spacing:151mmBRAND NEW PRODUCTS.BEST QUALITY GUARANTEED. 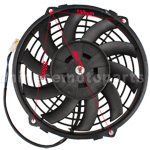 F038-018 Fan for 250cc Go Kart & Scooter. 10 fan blades. Material:plastic. 2 wire,8 bolt holes.Bolt hole spacing(A-B):122mmBolt hole spacing(B-E):215mmBolt hole spacing(D-G):150mmBolt hole spacing(A-E):260mmBolt hole spacing(D-H):215mmBRAND NEW PRODUCTS.BEST QUALITY GUARANTEED. 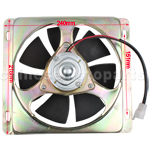 F038-019 Fan for 250cc Go Kart & Scooter. 7 fan blades. Square shape. Material:plastic2 wire,2-pin male plug.4 bolt holes.Dimension:210mm*235mmBolt hole spacing(A-B):150mmBolt hole spacing(A-C):220mmBRAND NEW PRODUCTS.BEST QUALITY GUARANTEED. 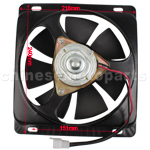 F038-020 Fan for 250cc Go Kart & Scooter. 10 fan blades. Square shape. Material:plastic.2 wire,2-pin male plug.4 bolt holes.Bolt hole spacing:85mmDimension:210mm*250mmBRAND NEW PRODUCTS.BEST QUALITY GUARANTEED. 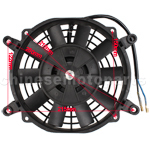 F038-013 Fan for CG 200cc-250cc Water-cooled ATV & Dirt Bike. 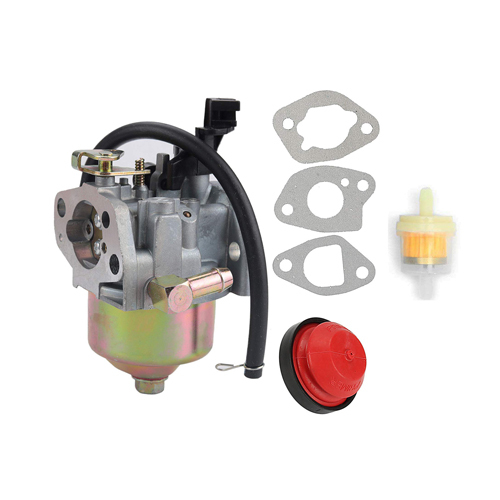 The item fits for CG 200cc-250cc Water-cooled engine. Outside Diameter: 142mm Bolt Hole Spacing: 165mm Please check with what I offer to confirm if the one you need. 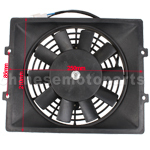 F038-026 Fan for Motorcycles. 7 fan blades. Square shape. 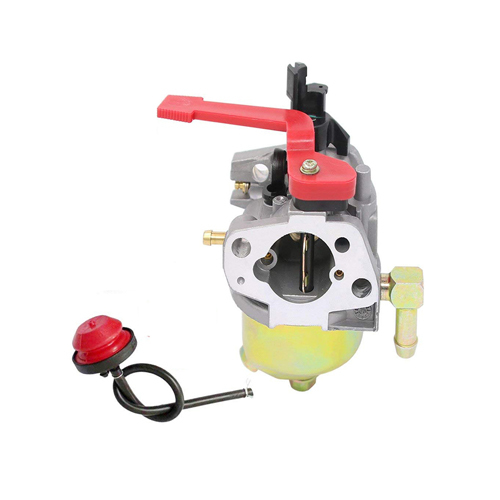 Material:Plastic We assure you the best quality and customer service. Any questions,please email us. 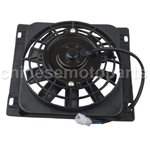 F038-025 Fan for Motorcycles. 5 fan blades. 12v. 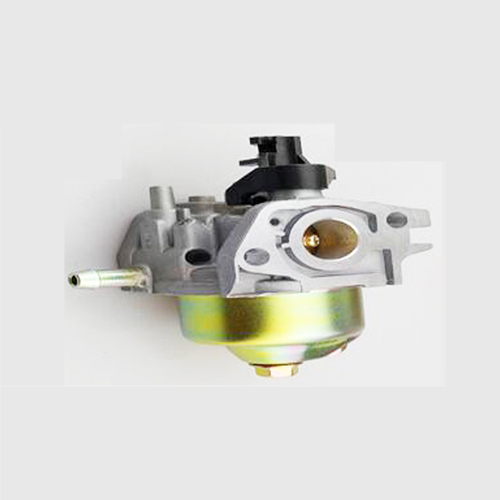 Material:iron,color zinc plating We assure you the best quality and customer service. Any questions,please email us.